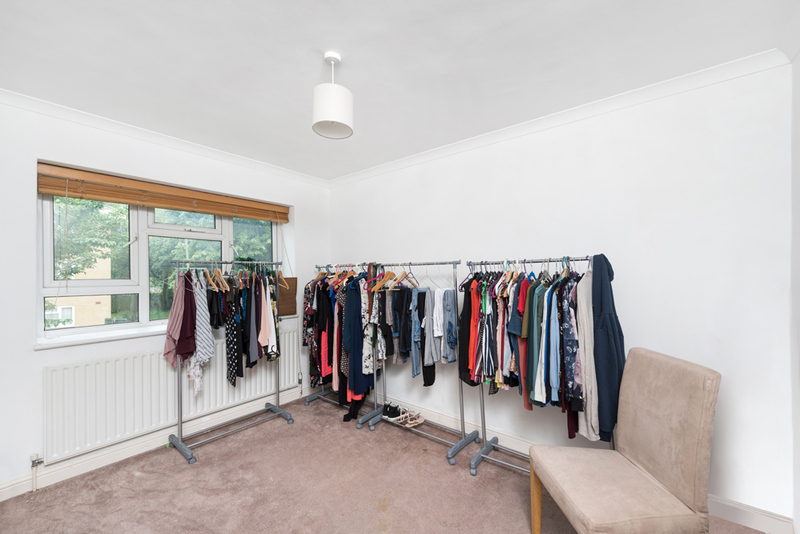 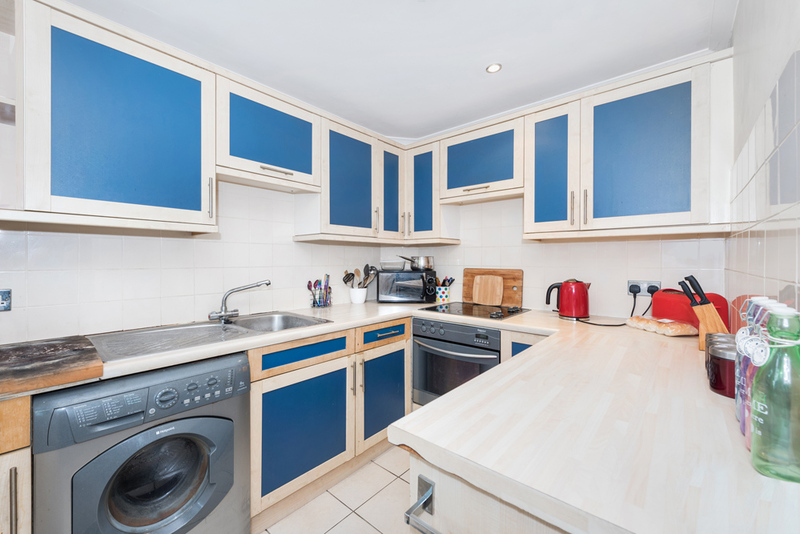 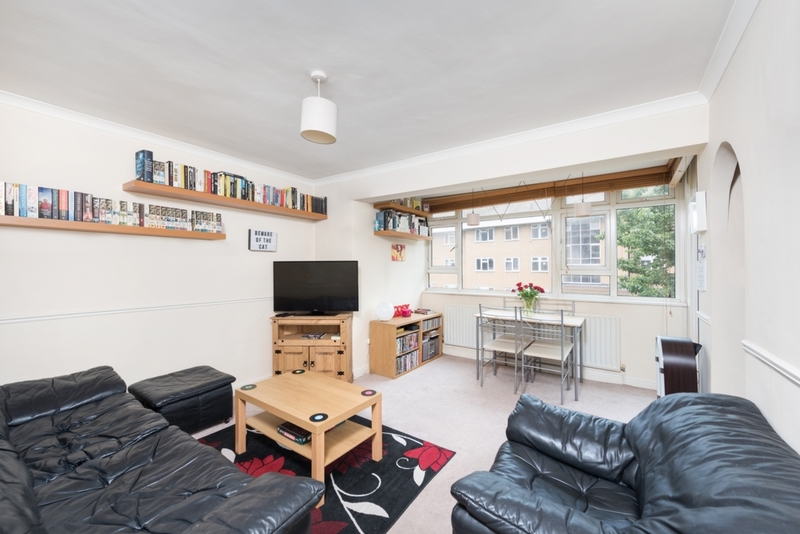 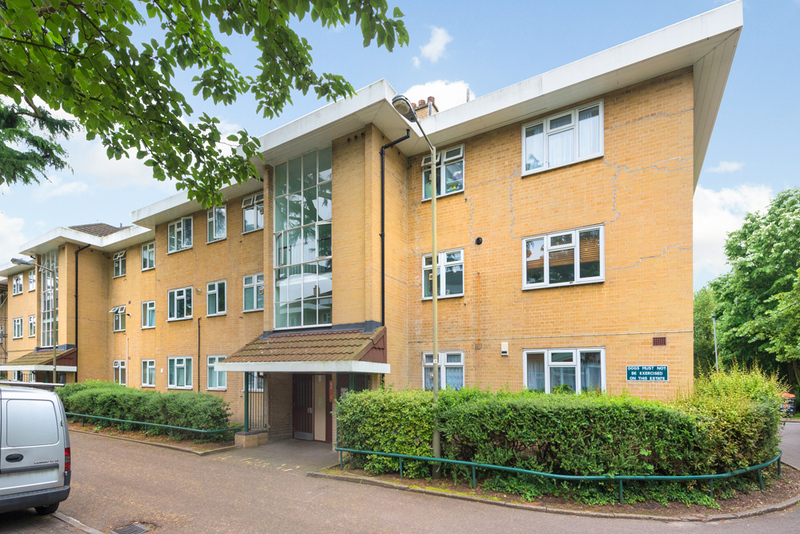 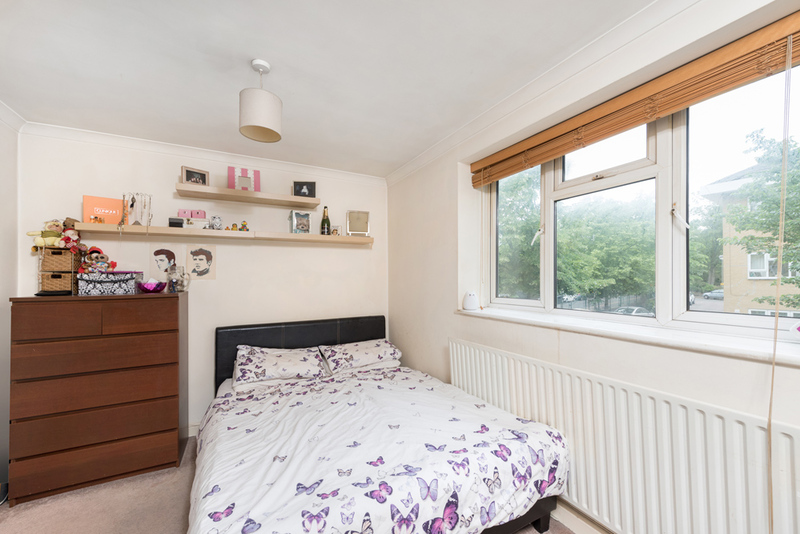 Nestled between Southfields and Wimbledon Common this fantastic flat of just over 600 square feet would make an excellent first time buy or rental investment. 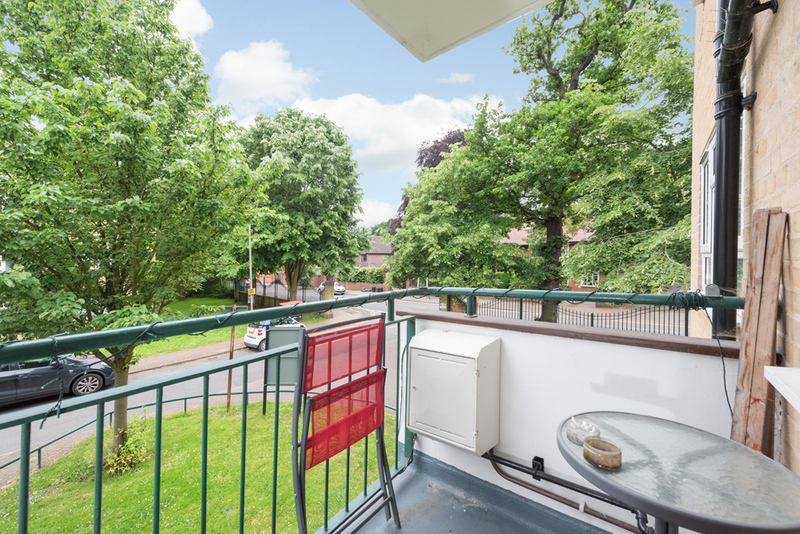 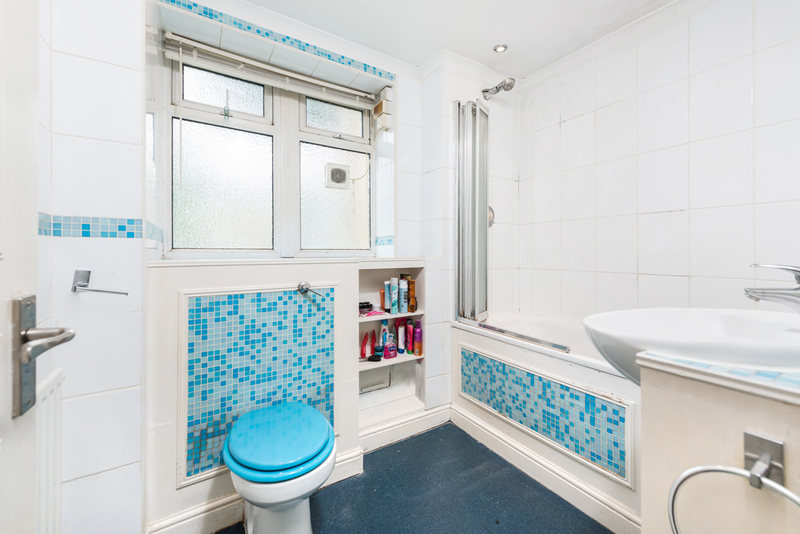 The flat briefly comprises two double bedrooms, good size living room with access to a private balcony, fitted kitchen and bathroom. 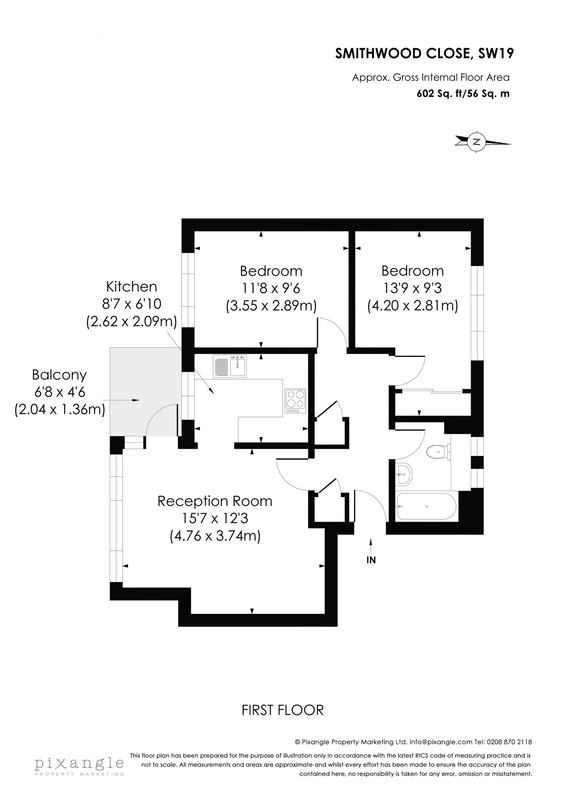 The lease is 107 years whilst there is no onward chain.